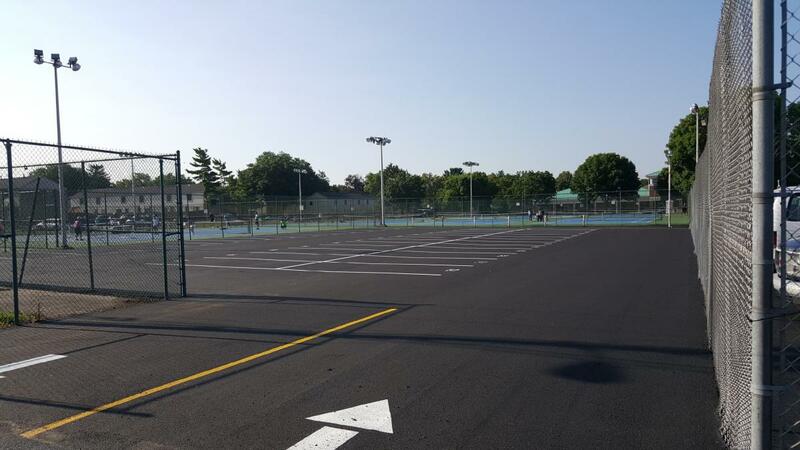 Congratulations on a nice paving job for either your home or business, a couple year have passed it is now time to maintain your investment, after all you want your driveway investment to last a long time. 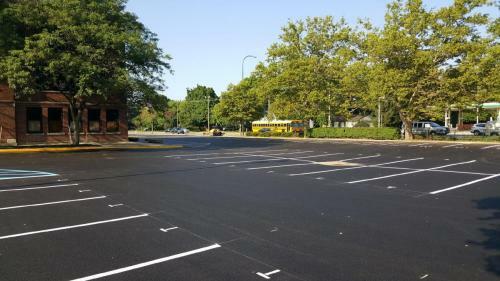 Every two to four years it is essential to seal your driveway or parking lot to maintain the life of your asphalt other wise you may start seeing alot of cracks in the very near future. 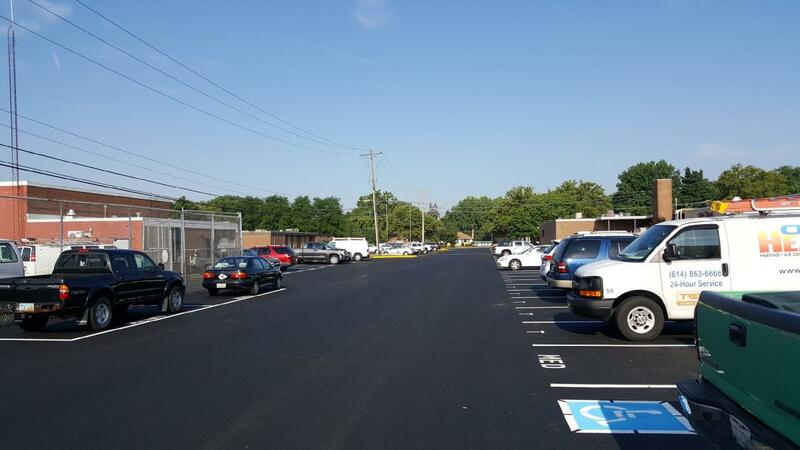 At Neff Paving we provide you the means not only to install a beautiful driveway or parking lot for you or your business but a maintenance plan to make sure that your driveway or parking lot lasts for many years to come. We provide seal coating for your asphalt parking lot that is safe for the environment and the longevity of your parking area. Call us today and we will gladly provide you a free estimate on sealing your parking lot. 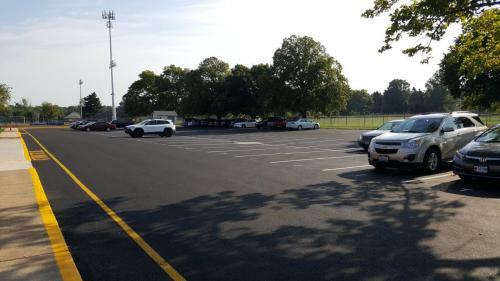 Best time to seal a parking lot? June through August is prime time due to the fact their is less rain, it is always a good that you have at least one to two day of dry weather to ensure that your parking area is completely dry, additionally you should not drive on your newly sealed lot for at least 24 hours. We suggest on a new lot that you have it sealed the first time after two years. Crack filling your asphalt lot is an essential part of your driveway maintenance and Neff Paving can also provide this service with your Asphalt Seal Coating project, we do not have to be the one that installed your parking lot to provide you seal coating and crack filling to maintain your parking lot. 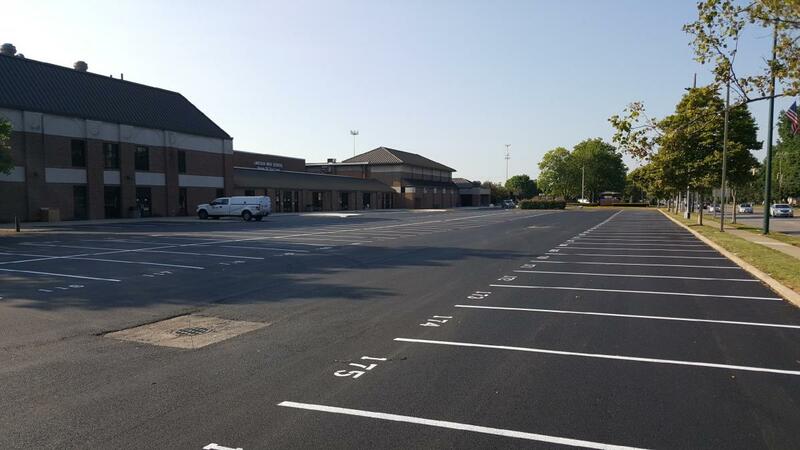 Crack Sealing is a rubber based material that is super heated and poured into your cracks this process offers excellent adhesion for not just Asphalt Parking Lots but also concrete paving. Crack Sealing should be done prior to having your driveway seal-coated and can also be done in between seal-coating jobs to maintain your driveway. 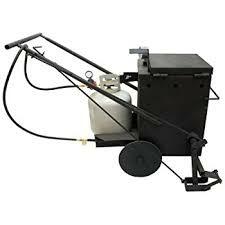 Crack sealing your drive after each winter will prevent cracks from growing at a rapid pace. 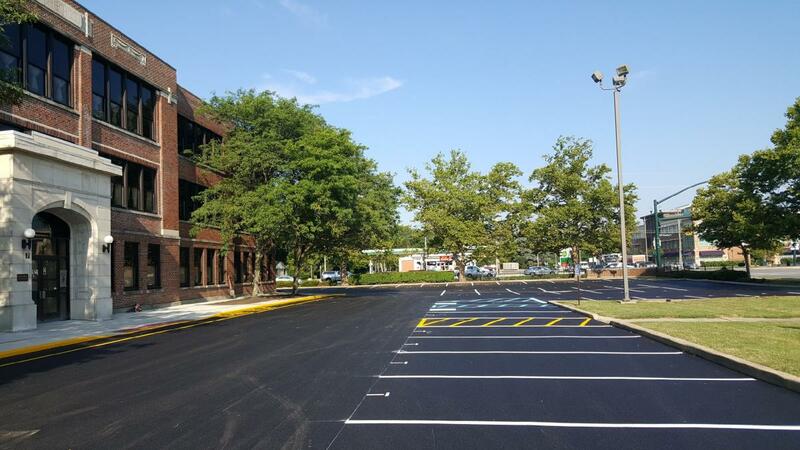 Look at a crack as a way for moisture to get under your parking lot or driveway, this moisture then freezes in the winter and expands cracks and creates new ones. 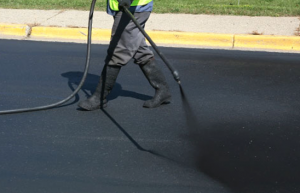 When these cracks are sealed that prevent moisture from getting under your asphalt and thus prevents more cracks from appearing. Parking Lot Striping puts the finishing touches on any parking area, making your commercial parking area safe and easy to navigate. Proper maintenance of your driveway will provide you many years on your Asphalt paving investment.